A mini version of the nationally renowned poThe Rockpo basketball. Specially designed with two panels to be autographed. Adorn your dining room with this decorative raw nickel wall accent. An ornate base leads to a flat top that can be used to showcase small accessories. A contemporary art piece with stylized anatomy, this modern statue celebrates the human figure in exaggerated forms. Smoothly moulded resin and a copper finish accentuate the statue's ample proportions as it raises a knee to balance on one leg. The exuberant position of the decorative figurine conveys a sense of abundance as it stands on a tabletop or display case. This set of three dog statues captures the frisky features of man's best friend with a modernist approach. The distinctive expression of each terrier is instantly recognizable in a stark white finish and resin casting that resembles the geometric shapes of cubist sculptures. A fresh perspective of puppy proportions, each small, medium and large sized dog figurine is a decorative companion in contemporary spaces everywhere. 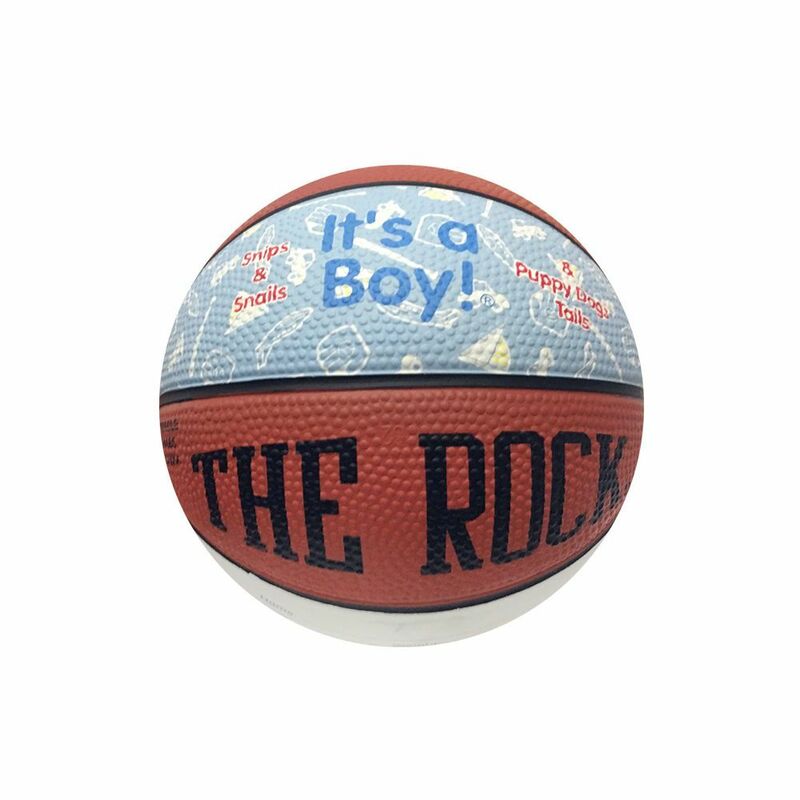 It's a Boy Mini Basketball Gift Pack A mini version of the nationally renowned poThe Rockpo basketball. Specially designed with two panels to be autographed.